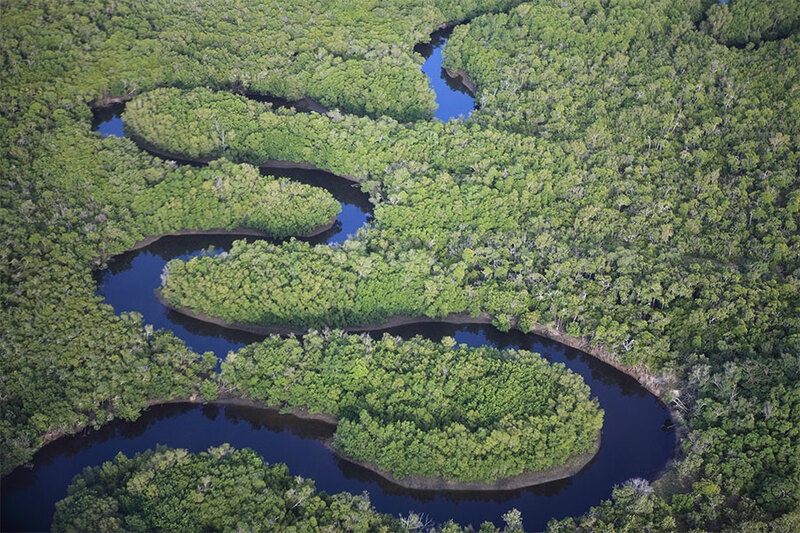 The Zambezi River is the 4th largest river system in Africa after the Nile, Zaire and Niger Rivers. It stretches over 3,540km and traces a course flow from north-western Zambia through Angola, runs along the borders of Namibia and Botswana, re-enters Zambia, then makes its way through Zimbabwe and finally to Mozambique to empty into the India Ocean,1600miles from its source. The river divides up into three sections; the Lower Zambezi, middle Zambezi; and the Upper Zambezi; and changes at different spots along it going from a placid flow in sandy plains to annually flooded plains to a tumbling river of falls and rapids. Conceivably, the most stunning spot along the river is in Zimbabwe at Victoria Falls. The Zambezi River is also one of the most heavily dammed rivers in Africa, with at least 30 large storage reservoirs holding back its flow. Four of the world’s largest hydroelectric dams at Kariba, Itezhi-Tezhi, Kafue National Park dam and Cahora Bassa is situated on the Zambezi. Dubbed Southern Africa’s “River of Life”, the Zambezi River supports millions of people, who make use of its rich fisheries, forests, water, and rich floodplain soils. The ebbs and flows of River Zambezi depend on climate/season. The climate along the river is predominantly tropical with characteristic heavy rains intensifying from October through to April. During seasons of prolonged rains, the river swells up and bursts its banks de-settling several settlers along its banks. The peak of the dry season is also not best because the falls are at their fullest during this time. The best time to tour the falls is during the dry winter season between July and August. 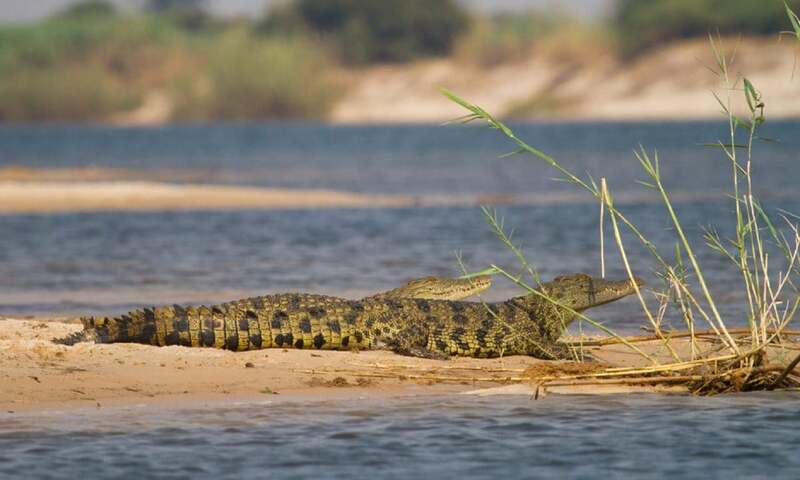 The Zambezi River is a great habitat for an amazing array of wildlife. A number of national parks and reserves are located all along the Zambezi and offering some of the best Africa safaris. They include Lower Zambezi National Park, Zambia; Victoria Falls National Park, Zimbabwe and Zambia; Mana Pools National Park, Zimbabwe; and the Wide Horizons Elephant Camp. 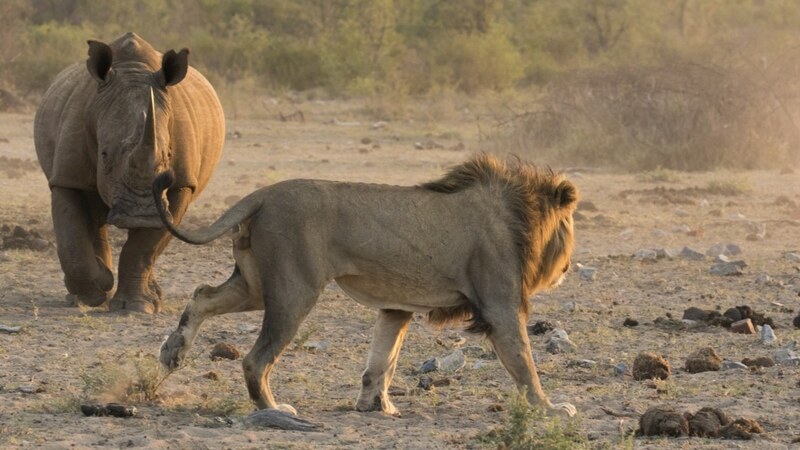 Hippos, crocodiles, baboons, elephants, hyenas, and lions are frequent sightings. Several waterbird species that frequent the Zambezi include pelicans, egrets herons, and African fish eagles. 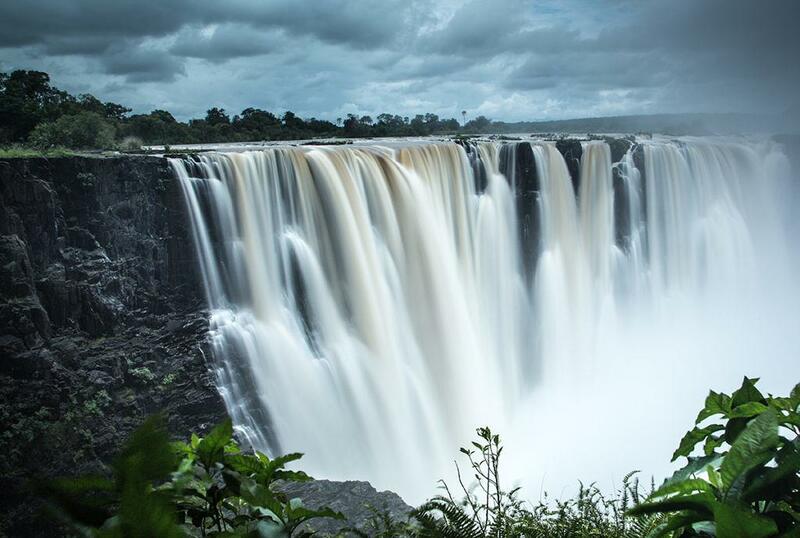 The most spectacular feature along the Zambezi is the magnificent Victoria Falls. Known locally as “Mosi-oa-Tunya” (the smoke that thunders), the Victoria Falls is the largest waterfall in the world and one of the Seven Natural Wonders of the world. The deafening roar of the falls as millions of liters of water cascade down its rocky cliff can be heard from meters away. Around the rainy season, the blanket of mist gets so thick that it makes it impossible to catch a glimpse of the falls. From the falling water rises a glistening blanket of mist which makes the sight all the more enchanting. This wondrous waterfall is a stunning site and brings travelers from all over the world to view its majesty.